William Richard Oldenburg, 78, of the Town of Sevastopol, was called Home to be with the Lord, Friday morning, August 24, 2018 at Algoma Long Term Care with family at his side, following a courageous, five-month battle with glioblastoma. He was born to Carl “Emery” and Ruby (Fairchild) Oldenburg on February 18, 1940 in Sturgeon Bay. Bill attended and graduated from grade school in Baileys Harbor and then Gibraltar High School in 1958. 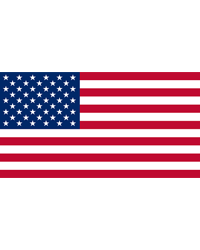 He enlisted in the United States Coast Guard in 1959 and served our country for 21 years. Bill was stationed at the Sturgeon Bay Canal; Raritan; Milwaukee; Plum Island (near Washington Island, WI); Hawaii; Sault Ste. Marie, MI; and Astoria, OR. After retiring from the Coast Guard as a Master Chief Machinery Technician, he worked in the shipyards for Marinette Marine and Peterson Builders Inc. in Sturgeon Bay. Bill was united in marriage to Joan J. Weber on June 10, 1967 at Saints Peter and Paul Catholic Church in Institute. They were blessed with over 51 years of marriage. 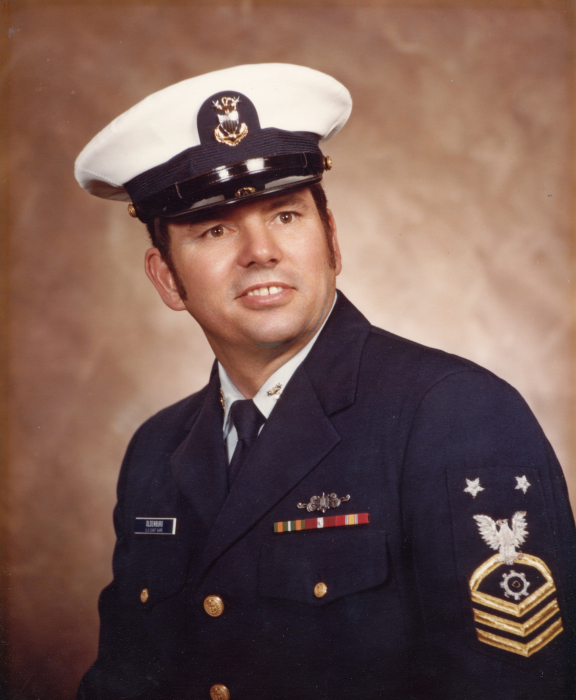 Bill was a member of the Green Bay chapter of the Coast Guard Chief Petty Officers Association, a life member of the Disabled American Veterans (DAV), American Legion Post 72, Whitetails Unlimited, the Door County Fish Farm & Game Club, and the North American Hunting Club. He was an active member of Bay View Lutheran Church in Sturgeon Bay where he served as usher for many years. Bill will be missed by his wife, Joan; two sons, William E. Oldenburg of New Franken and Michael (Sharrie) Oldenburg of Green Bay, grandchildren, William T. “Whip” Oldenburg and Genevieve Oldenburg, sister, Betty Hansen of Appleton; and many nieces and nephews; other relatives; and friends. He was preceded in death by his parents, Emery “Dynamite” and Irene (Hendrickson) Oldenburg and Ruby Oldenburg; and brother, Robert “Louie” Oldenburg; and other relatives. Bill’s funeral service will be held at 11:00 a.m. on Friday, August 31, 2018 at Bay View Lutheran Church in Sturgeon Bay with Pastor Tim Malek officiating. Military honors by the United States Coast Guard, American Legion Post 72, and V.F.W. Post #3088 will follow at the church. Burial will be in Blossomberg Cemetery in Peninsula State Park. Visitation for family and friends will be held from 4:00 p.m. until 7:00 p.m. on Thursday, August 30, 2018 at Huehns Funeral Home in Sturgeon Bay and at the church on Friday from 9:30 a.m. until 10:50 a.m.
“Our family would like to thank everyone for the many cards, visits, well wishes, and prayers since Dad’s diagnosis of cancer. He has fought courageously and valiantly defying the doctors through this long fight. Today, Dad lost this battle and is in a much happier place. Dad conquered the seas in his career. He conquered the land in his quest for game, and now he conquered the air with the wings of an angel. We are all blessed to have had Dad in our lives and now to have this sailor as our Guardian Angel. Expressions of sympathy, memories, and photos of William may be shared with his family through his tribute page at www.huehnsfuneralhome.com.